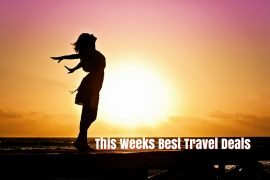 In my best travel deals this week I have last minute holidays from €131, winter breaks in Puerto Rico and Prague; summer in Algarve, Turkey, St. Nevis, and a cruise deal you won’t want to miss! 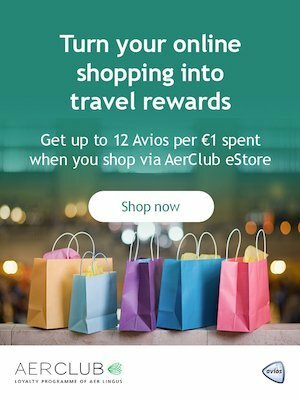 Gohop.ie’s have last minute deals to the Algarve from €131, Malta from €190 and Fuerteventura from €284. Prices include flights and accommodation for seven nights. Puerto Rico boasts one of the best places for winter sun in the Canary Islands. Escape the cold with this super deal to the popular Puerto Plata apartments. Price for flights, transfers, checked baggage and a seven-night stay on the 4th of April, is only €307 per person. This is actually less than half-price! Turkey is most definitely back in vogue, there are so many new flights operating this year. Marmaris is one of my favourite resorts and I found this great deal staying the popular Sinem Hotel & Apartments. 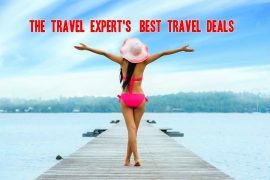 Price for flights, hotel on a bed & breakfast basis, transfers and checked baggage is only €397, departing the 26th of August. Tired of seeing the same old places advertised? Looking to try somewhere new? This five-star resort on the island of Nevis in the Caribbean, is just what you are looking for! Enjoy a seven-night stay with flights and transfers included for only €1399! You will be staying in the luxurious Nisbet Plantation Beach Club, the island’s only historic plantation Inn, which receives excellent reviews on tripadvisor and has a prime beach location. Enjoy the bright lights of Vegas for three nights before cruising the Caribbean on MSC Seaside for seven nights.. I was on her sister ship last year and loved it. You will visit Jamaica, Cayman Islands, Mexico and the Bahamas. This amazing deal from Travelnet is only €1599 on the 27th of August and includes all flights, a three night stay in Las Vegas, one night stay in Miami and a seven night cruise in a balcony stateroom, with drinks included! Click&Go.com is offering a week in the 4* Estrella do Vau in the Algarve from €1298 based on 2 adults and 2 children sharing. Price includes flights, transfers and a FREE upgrade to half board if you book by the 15th of February. Spend St Patricks Weekend in Prague! Fly from Dublin on the 14th of March and enjoy a four-night stay in the Ibis Wenceslas Square for only €399. You also get a FREE 60 Minute sightseeing cruise along the Vltava River River. We are just back from this very deal with Groupon and we had a great time. Enjoy an overnight stay in the 5* Druids Glen Resort with breakfast, €15 dinner credit, spa credit and golf credit per person and a late check out – all for €165! You can even bring 2 kids ( under 12) along free of charge and if you use code EXPLORE you will save a further 20%! You can read my full review by clicking below. 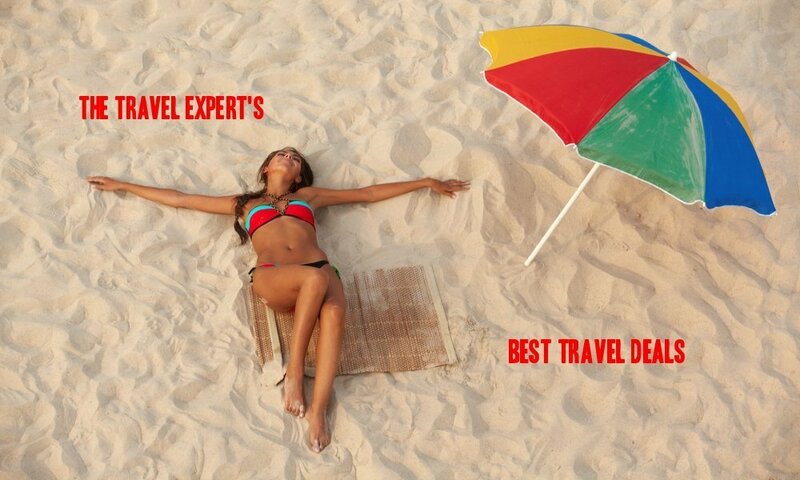 Top October Offers From €297 – 4 Holidays, Hand Picked With Great Reviews! Next articleSave Over 20% On Discovery Cove Tickets And Get Free Unlimited Access to SeaWorld, Aquatica & Busch Gardens for 14 days!